The services of a public adjuster is crucial when you have Lightning Damage in Boca Raton FL. Trust the team at Action Public Adjusters to work for you when you are faced with filing an insurance claim. No matter the source of the damage, our team will take the first steps to successfully lessen the impact of the damage. We'll explain the process that lies ahead and work through each step to make certain that you understand your rights. We will dispatch a team to your property and conduct an inspection of the damage, collecting all of the information necessary to file your claim on your behalf and work towards a resolution that will cover the full cost of your damages and losses. Together we will review your insurance policy and understand what you are entitled to from your insurance provider. Don't rely on your insurance assigned adjuster to be fully acting in your best interests when you have lightning damage in Boca Raton, FL. Allow Action Public Adjusters to review your policy and negotiate on your behalf to receive your full entitlements from your insurance company. The full cost of your damages should be covered by your policy and our team will work to ensure that you receive a fair settlement. Led by owner/operator Joel Anidjar, we will perform a free inspection of your damages and review your policy to make certain that your claim is filed properly. Over the years, we have built a reputation for steadfast service to our clients and we never collect unless you do! 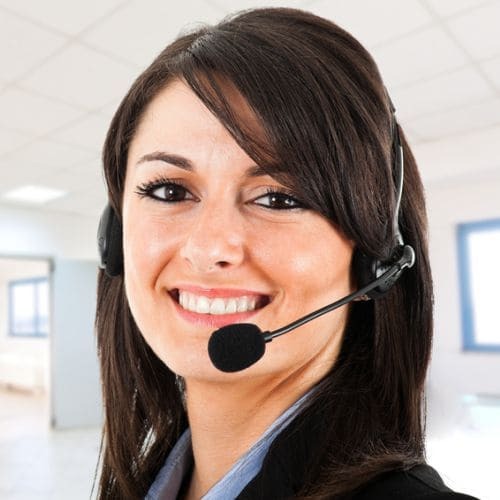 Our multi lingual office is ready to speak to you in French, English, Spanish, or Hebrew. Give us a call today!